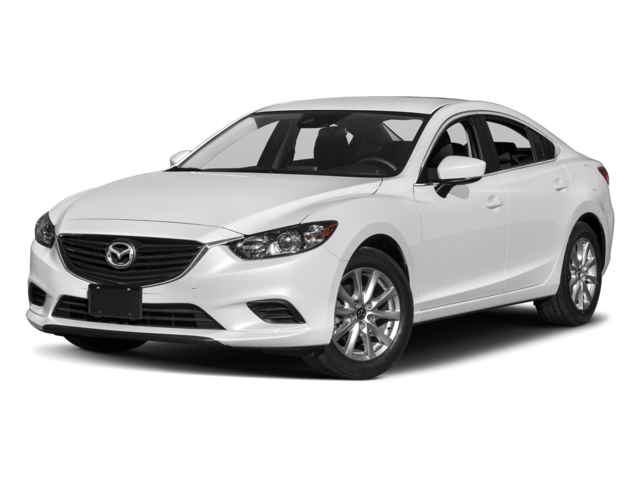 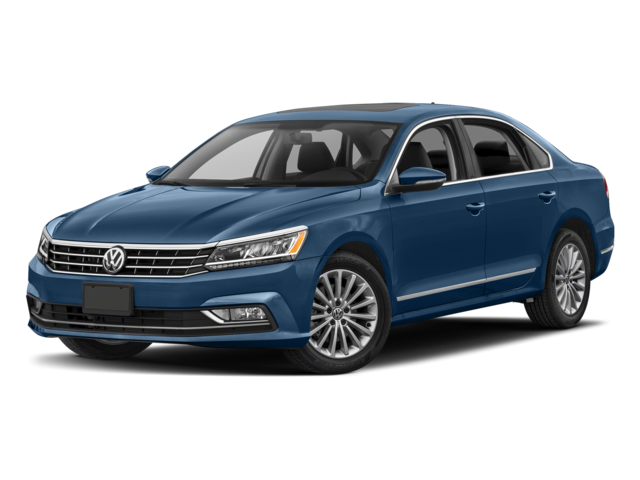 The 2018 Volkswagen Passat beats the competition like the Ford Fusion and others, including the 2018 Mazda6. 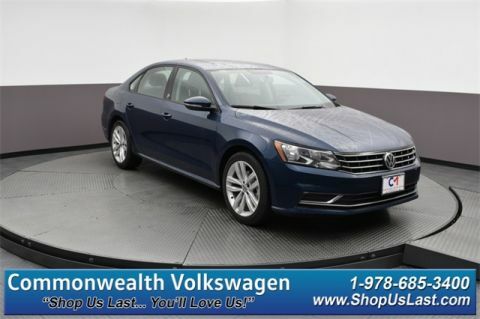 Step into the 2018 Volkswagen Passat interior today at Commonwealth VW in Lawrence, and while you’re here be sure to check out the one-of-a-kind VW Passat R Line. 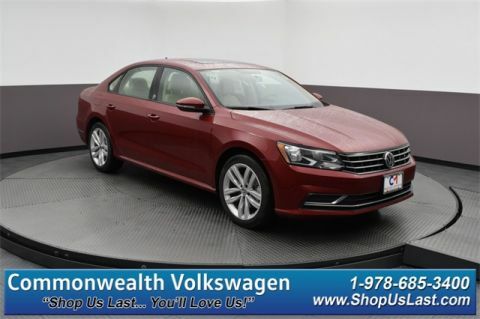 But first, see exactly how 2018 Volkswagen Passat beats the 2017 Mazda6 when put head to head and discover for yourself why it’s a favorite from Lowell to Andover. 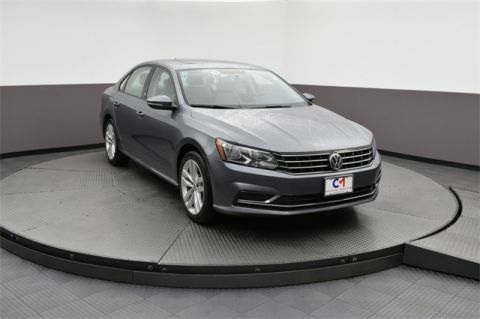 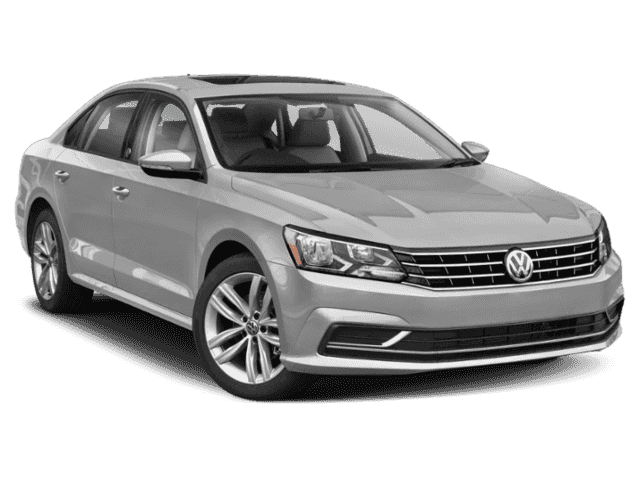 Browse through our 2018 Volkswagen Passat inventory online!